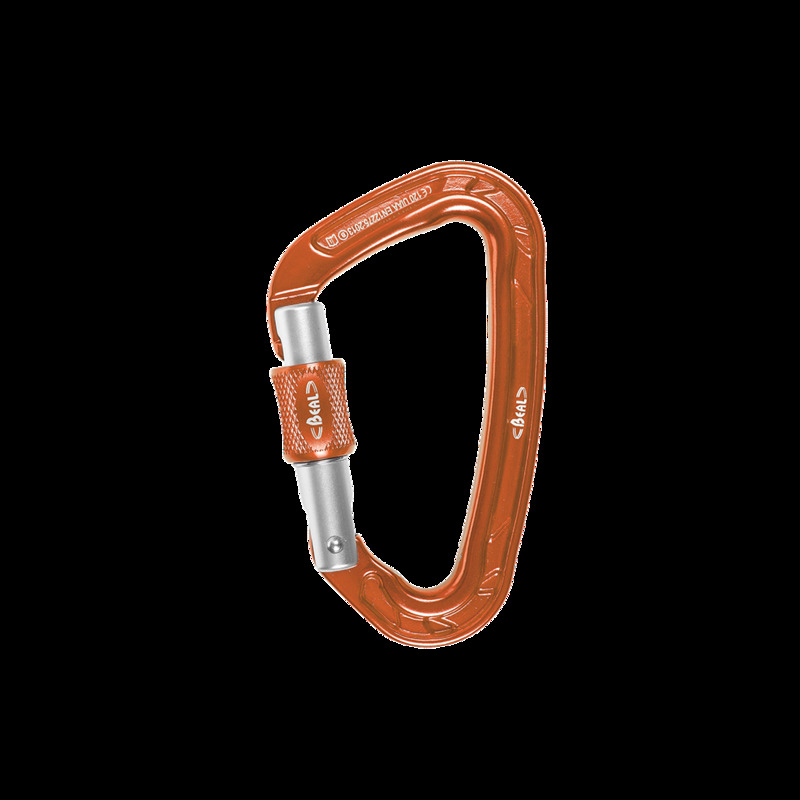 The Beal Be Quick carabiner is perfect workhorse for all types of climbing. Whether you're sending it mid-week at the climbing wall or spending weekends at the crag, it's particularly suitable for frequent use as it is quick and easy to lock and unlock. The Beal Be Quick carabiner is very effective during repetitions of manoeuvres on anchors. This ease of use is related to three factors: a reduced number of screw turns to limit locking and unlocking forces, an ergonomically designed gate opening ring for easy handling, and a fast and fluid gate opening and closing action once set in motion.